Great service, for talent buyers, and foks who enjoy music. Formed in 2009. The original members are Masuo Sasabe (Vocals, Guitar), Akihide Teshima (Bass), Yasuhisa katoh (Mandolin), Ryukichi Hayakawa (Banjo) and Hiromu Teshima (Fiddle). In 2011 Country singer Yoshie Sakamoto (Vocals) joined the group. 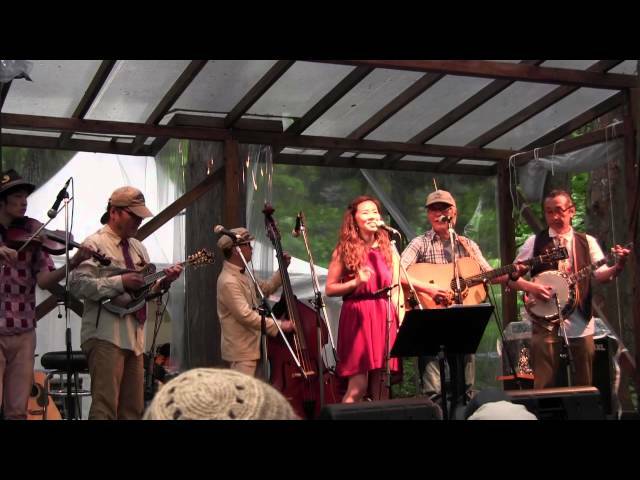 As a collective of Tokyo's finest Bluegrass artist they play weekly shows all over Japan. We play traditional and classic bluegrass and country music. 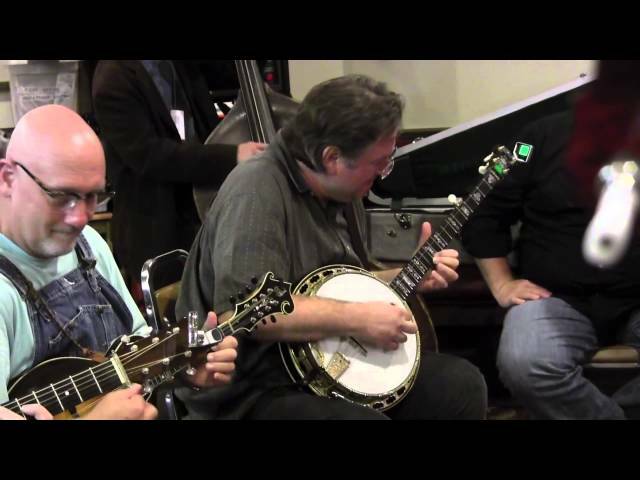 The band was invited by Byron Berline to appear in the Oklahoma International Bluegrass Festival in 2013 and 2014. The band also hosted the Mayor of Nashville in a sister city event in Kamakura, Japan, his staff was so impressed with the Blueside of Lonesome that they were invited to play at the Nashville International Airport in 2014. Also in 2014 the band played at the biggest music festival in Japan called Fuji Rock. We were the first Bluegrass band to ever play at this festival . Our first album was released in 2013 titled “Let Us Travel, Travel On”. The second album was released in 2014 titled “Take Me In Your Lifeboat”. Since 1974 Masuo Sasabe has played in many bluegrass festivals in Ohio, Kentucky, Colorado and Oklahoma. In 2012 Yoshie flew to Nashville to record her first solo album titled “Someday”. She linked up with Dennis Crouch, Aubrey Haynie and many other Grammy Award winning musicians for the album. This album was produced by Grammy Award winning producer Chris Sharp. In 2014 Yoshie Sakamoto performed at the Country Gold concert. This was the biggest stage she has performed on. This concert has seen artist like Bill Monroe, Ricky Skaggs and Marty Stuart. The Blueside of Lonesome is also appearing in the documentary titled “Far Western” which talks about how bluegrass and country music has been a huge success in Japan.